Dr. Kruer was born into a farming community in southern Indiana, known as Starlite, Indiana. From a young age, he knew that medicine would be his chosen field, as he had a passion for science, math and helping others. Dr. Kruer attended medical school at Indiana University School of Medicine, in Indianapolis. Because of his experience there, he chose internal medicine because of his strong desire to learn all that he could to take care of people, of all ages, in the best-rounded way. Following his internal medicine training, Dr. Kruer became a chief resident for ambulatory internal medicine. His focus was on the office-based practice of preventative care and diagnosis/treatment of adults. During his chief resident year, Dr. Kruer was asked by a faculty mentor what he was going to make his niche in if he joined the faculty. After much thought and with some guidance, he realized he was passionate about education. Dr. Kruer negotiated to go to Stanford University in Palo Alto, CA to do a one-month immersion training in helping doctors be better teachers. From that time on, he has always had a passion for GME and developing residents and faculty into more effective teachers. 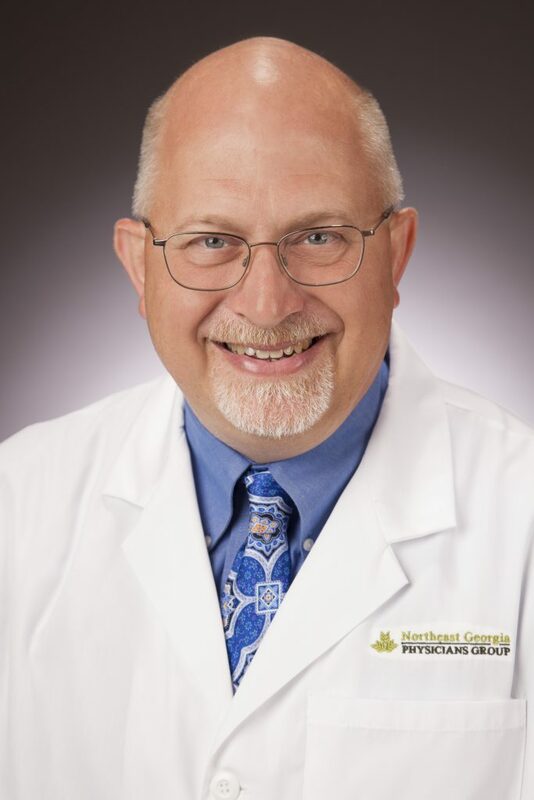 In his early years, Dr. Kruer practiced both adult internal medicine and pediatrics. Over time the need for doctors to care for adults was quite obvious – the demand for pediatricians was not as intense. Dr. Kruer decided to focus his career solely on internal medicine when he became a program director of internal medicine in 2011. Dr. Kruer has been teaching since he was a resident starting in 1992. His passion for developing excellence in teaching began in 1997 with his training at Stanford. Since 1997, Dr. Kruer has given numerous retreats and workshops for residents and faculty in many specialties, in many communities.